Our Winter CSA share consists of 9 deliveries. 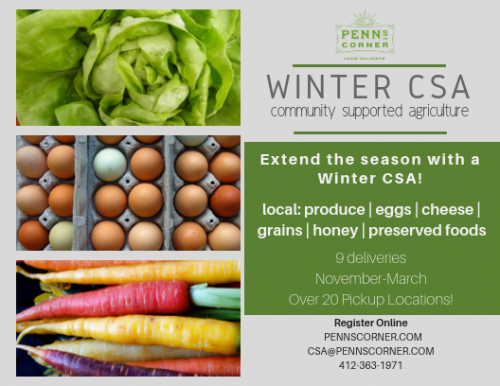 The Winter CSA boxes are larger than regular season shares since many of the items can be stored longer. The cost is $378 ($42/box). 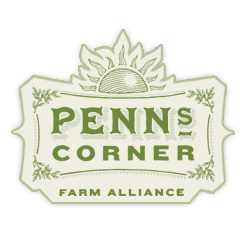 CSA shares will be delivered to your pickup location either on a Tuesday or Wednesday depending on your location. What is in a Winter CSA Box?